With Winter comes some great things too. The Holidays are just around the corner and children are getting into their groove at school. What will the New Year bring? In this issue, we have put together some resources to help get 2019 off to a great start – Winter Activities Guide, Independent School Guide etc. 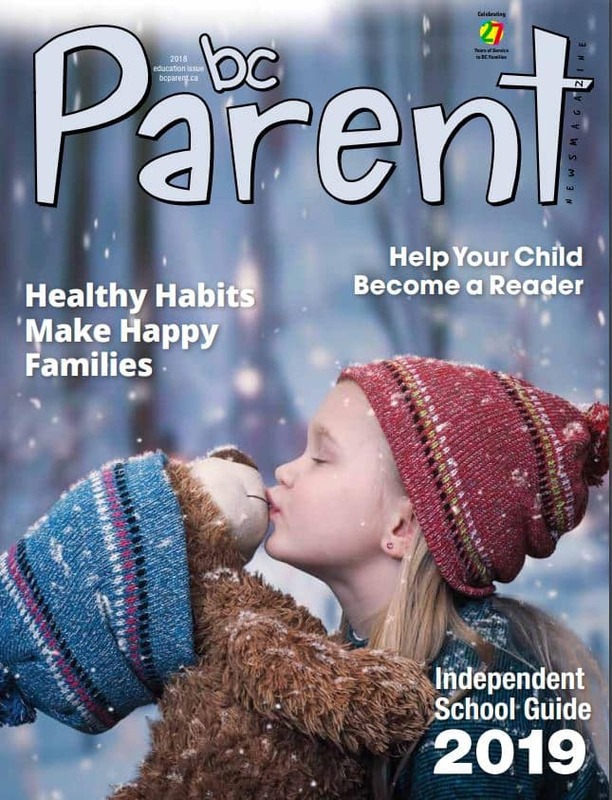 We’ve also covered how to help your child become a reader and how to find that secret tip to getting boys to open up. Enjoy the read and Happy Holidays!